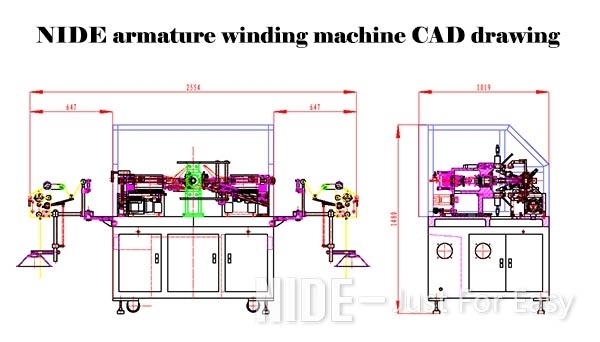 Three type coil winding mode: single slot - single hook, the single slot - double hooks, double layer winding; The armature winder could do twice winding in one slot, four times winding in the two adjacent slots. Total 100 sets parameter can be saved in the HMI as per the armature model No., during winding, the parameter can be dynamic displayed, including shift output, accumulate output, cycle time,etc. The HMI will automatically alarm if any abnormal happens during production. Single action, automatic and stepping operation could be switched. 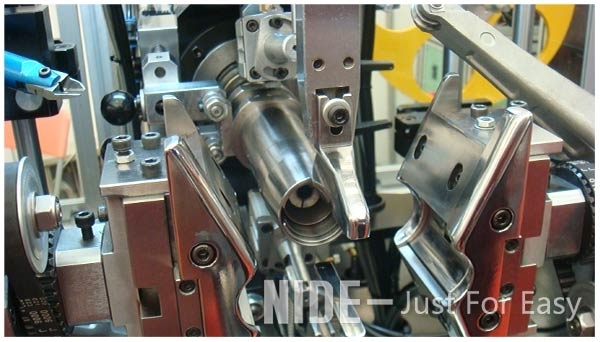 automatic wire breaking treatment, can be set to be snap break, there are two sequences: winding firstly then break, break firstly then wind. 1.Automatic level:Manually loading/unloading, auto winding. 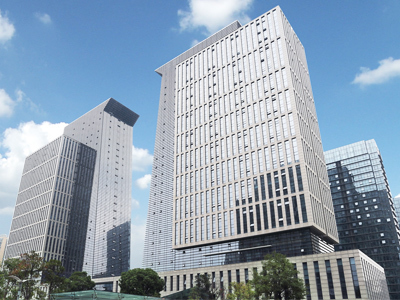 5.The device is equipped with three color light tower to indicate the machine status. 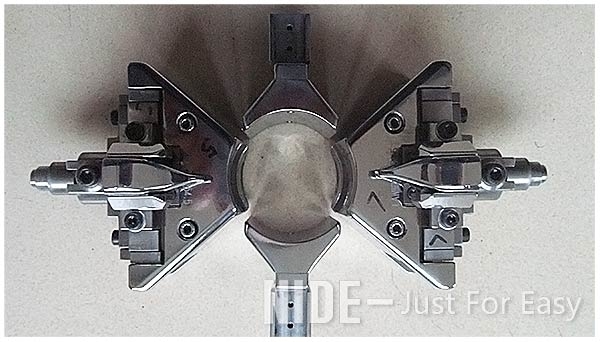 6.The equipment adopts the quick tooling change-over design, which can realize quick change-over. 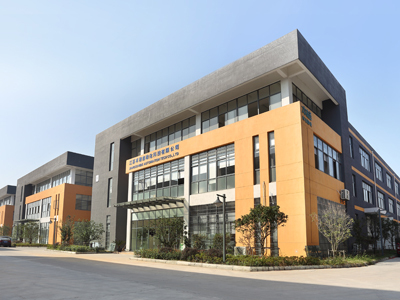 8.The air supply of all equipment must be connected with the air source processing device to ensure the air source quality. It has Low pressure alarm function. 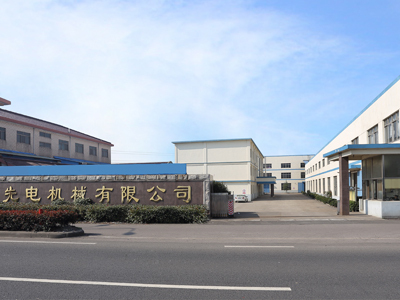 9.Anti-rust treatment on the surface of equipment parts (blackening, electroplating, painting). 10. 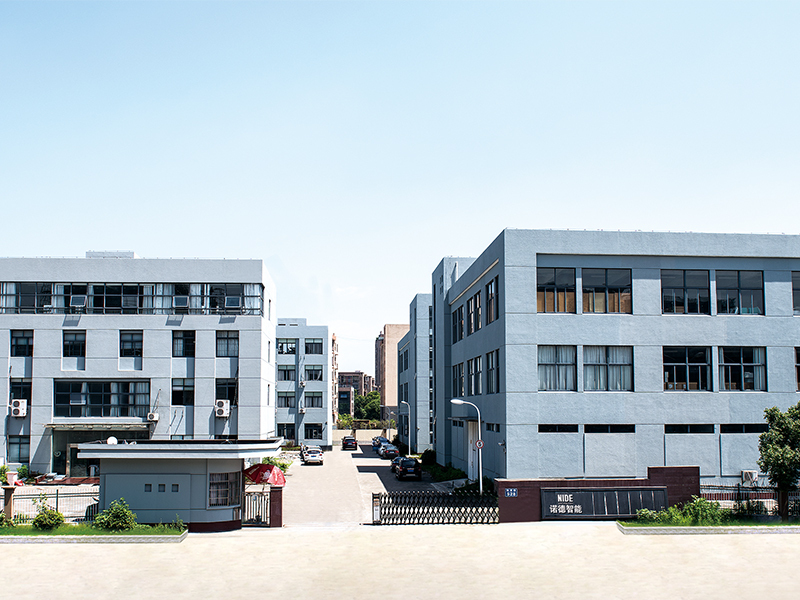 The main equipment frame adopts welding frame, the upper side adopts aluminum profile and acrylic glass shape, and the host body color is air conditioner grey (RAL7035). 11.Each operation station is equipped with LED lighting. 12.The equipment has safety protection signs, safety parts are yellow, emergency stop button, operation warning signs. 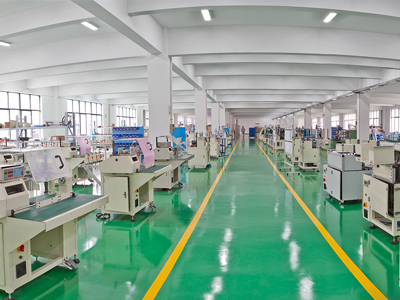 13.The equipment is controlled by PLC and the touch screen is convenient for debugging.